Mazda’s the most popular CX-5 crossover will reportedly get a few changes for the upcoming year. 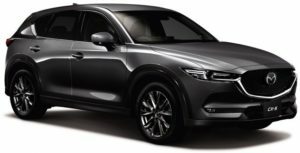 The SUV will probably keep its exterior and interior untouched or almost untouched, but, on the other hand, the 2019 Mazda CX-5 will offer more options under the hood. 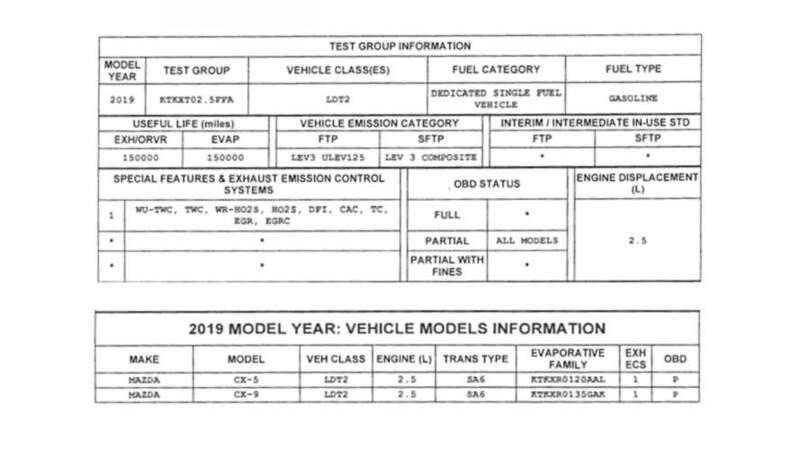 According to a certification document from the California Air Resources Board (CARB) that has been uncovered by the website “The Truth About Cars”, the Japanese car manufacturer is definitely bringing its new 2.5-liter turbocharged engine. While this may be a surprise for some of you, it’s not for us, because the move seems quite logical. The engine has been available under the hood of the flagship CX-9 SUV and new Mazda6, so why would they skip the chance to offer it with the best-selling crossover nameplate as well? Though it’s still unclear whether the 2.5-liter turbo unit is going to deliver 227 horsepower and 310 lb-ft of torque as it does with the CX-9 or 250 hp and 310 pound-feet, which is the output of the amazing sedan. 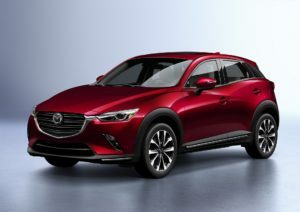 Either way, the SkyActiv-G 2.5T will be the topping option without any doubt, because the current CX-5 relies on a 2.0-liter Skyactiv four-cylinder with 156 horsepower and 150 pound-feet of torque and a non-turbo 2.5-liter engine that’s limited to 187 ponies and 186 lb-ft of grunt. The 2019 Mazda CX-5 will reportedly get one more mill under the hood for the upcoming year. Though, the information isn’t as solid as the previous one, so don’t take it too seriously until we check is the Japanese car manufacturer really plans to bring an oil-burner crossover to North America or not. In case the 2019 CX-5 Diesel actually arrives, it’s going to use a SkyActiv-D 2.2 engine that’s capable of delivering 190 horsepower and 317 pound-feet of torque. 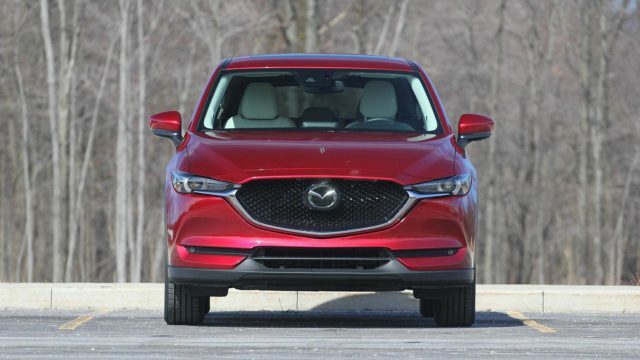 Other changes for the 2019 Mazda CX-5 are rumored to be an amazing remote-control telescopic seat, a 360-degree view monitor, tweaked fabric trim, and speed-sensitive door locks. Mazda lost it’s Zoom-Zoom image a long time ago and the company has no soul. It’s sad to see how slow they are to react to market demand. It’s as if their trying to fail. The CX-5 desperately needs more power and the public has been telling them this so years but they know what’s good for us. This mentality has and will cost them more market share as they manage themselves into a corner of wimpy gutless uninspired engines. If they do eventually wake up and offer the Turbo, you can bet they will mess it up and only offer low output version. After all, they know what’s good for us! This comment is coming from a current Cx 5 owner (our 2nd) and last Mazda. we like the platform but just cannot do the wimpy power anymore. Looks like we’re going to an Escape Turbo or another compact SUV with at least a Turbo 2.0 or better.